Small fast marine craft, such as rigid hull inflatable boats, are increasingly used by marines and Special Forces for special operations, such as anti-terrorist and anti-piracy missions. The Rigid Hull Inflatable Boat (RHIB) Simulator provides a realistic environment for training up to 3 students on board an RHIB craft. The immersive virtual environment features helm controls, a removable mounted gun, and simulated small arms. The 3 degrees of freedom (DOF) motion base platform is in front of a 240º horizontal and 60º vertical screen which recreates a true-to-life experience with realistic visuals and movement. 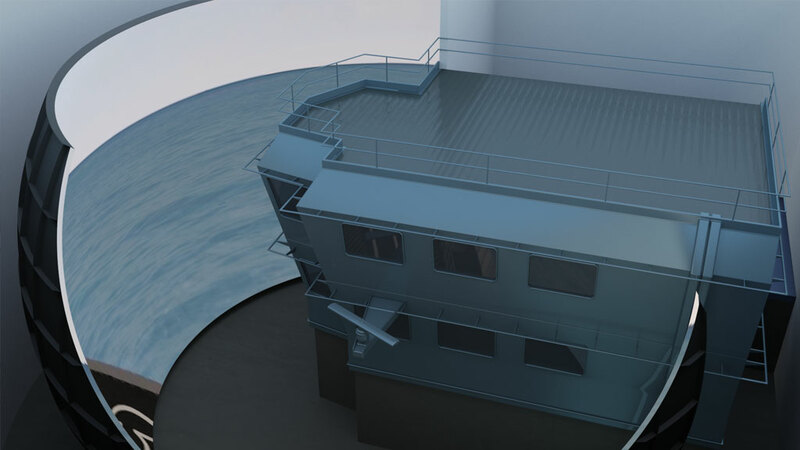 The RHIB Simulator can be used to train students on procedures dealing with hostile and non-cooperative crews, engagements with surface vessels, gun firing procedures, judgement and decision making, target discrimination, force escalation and de-escalation, and rules of engagement. 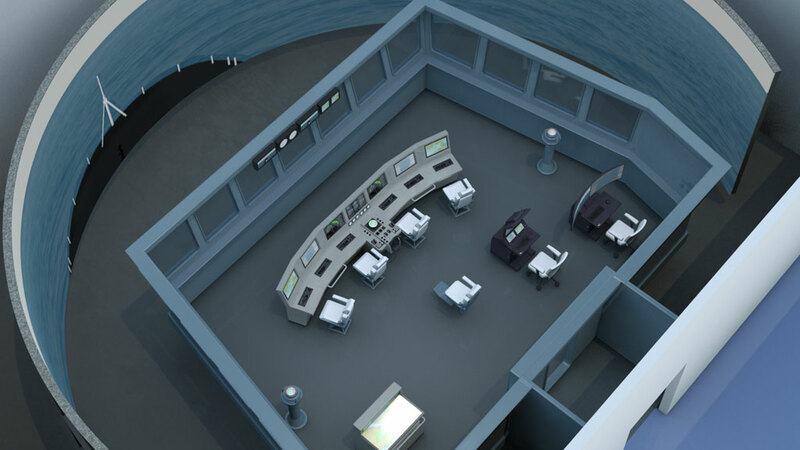 Distributed Interactive Simulation (DIS) and High-Level Architecture (HLA) allow interaction with external simulators to enhance the training experience further.